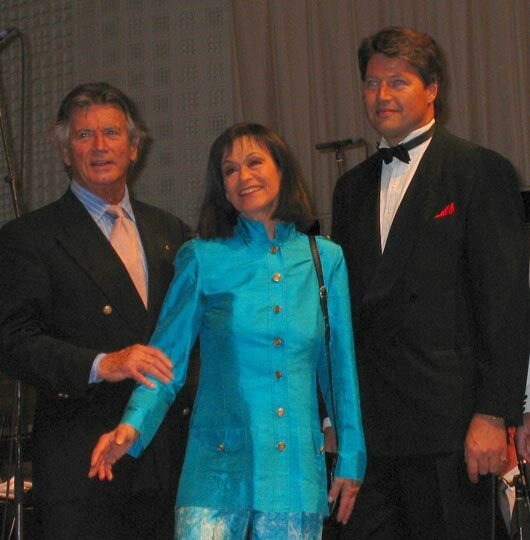 Pierre Brice, Marie Versini and Christopher Barker at a tribute to his father, Lex Barker, in Lucerne. 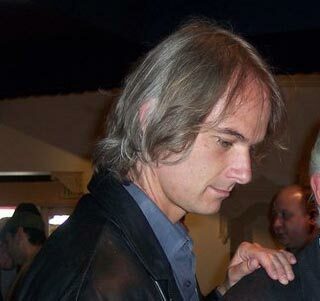 Sebastian Harrison is the son of Richard Harrison; photo was taken last year. He has a facebook profile. He was once an actor but quit showbiz.